Prepare to pay more for Netflix. The company’s most popular plan, which offers high-definition streaming on up to two different devices simultaneously, will now cost $13 a month, up from $11 a month. Netflix is the largest paid video streaming company, with 58 million subscribers in the U.S. alone, and another 79 million overseas. Its popularity can be largely attributed to its original content. Netflix makes some of the best shows in the business, including House of Cards, Stranger Things, and Orange is the New Black. It also produced the incredibly popular Bird Box, which is its biggest hit to date, with 45 million viewers in its first week. It costs a lost of money to make that content. Netflix spent a staggering $3 billion last year, and expects to do so again in 2019. In an effort to cut down on its borrowing, it will charge more for its service. 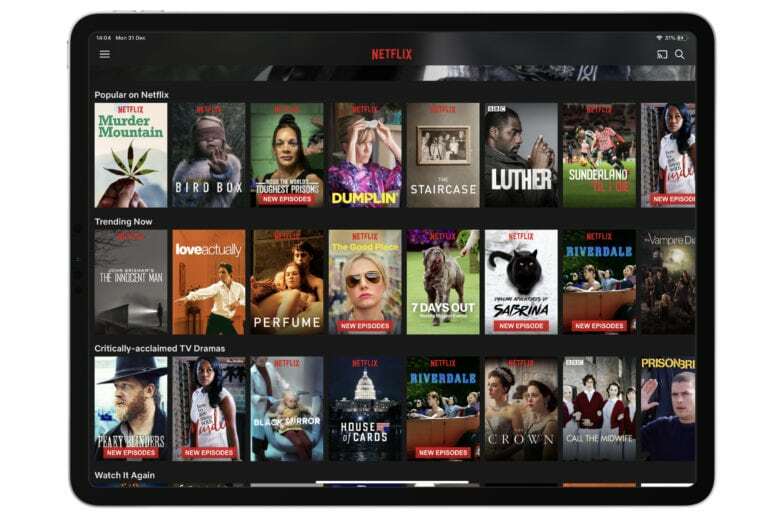 Netflix subscribers will pay more in the U.S.
Netflix increased prices in many markets last July when it introduced a new Ultra plan — the only way to enjoy content in 4K, and on up to four devices simultaneously. Now the price is going up again for customers in the U.S. The new prices will be applied to new Netflix subscribers immediately, while existing customers will see the increase during the next three months, according to The Associated Press. The rise will likely force some Netflix customers to cancel their accounts, but those who swallow the price hike can look forward to more original content in 2019.